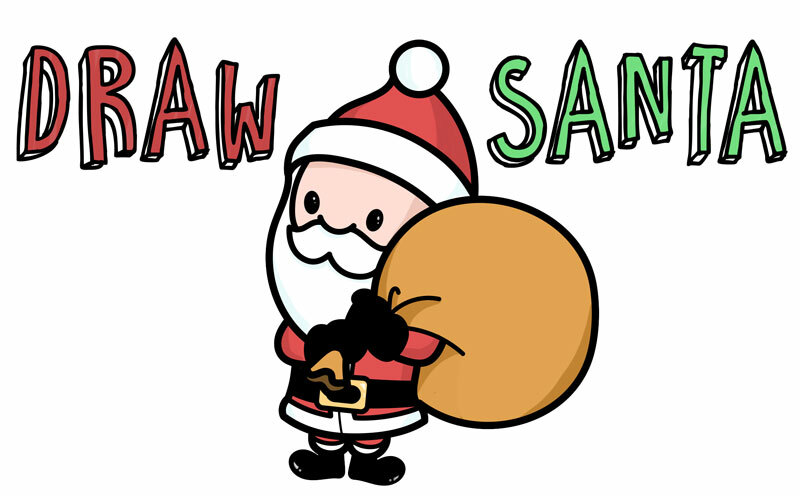 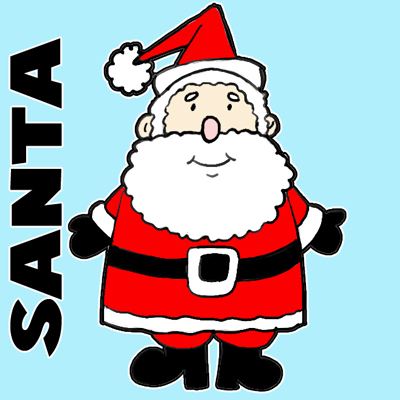 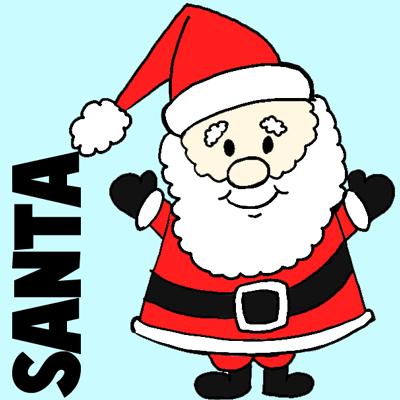 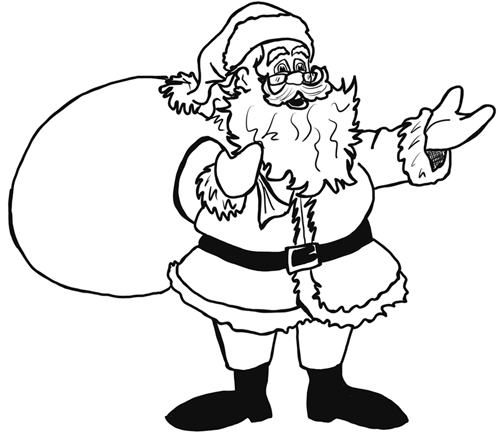 Here is a simple cartoon Santa Clause that you will have no problems drawing. 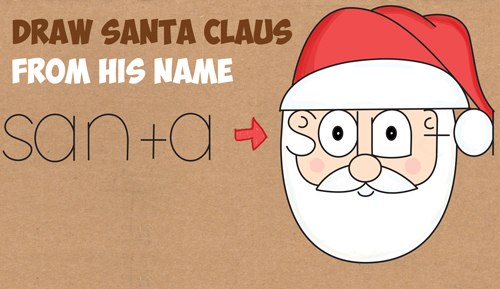 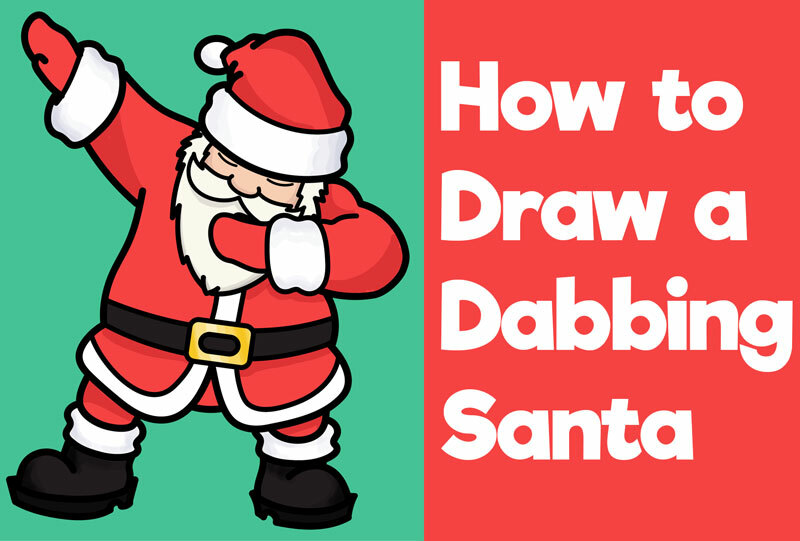 Here is a great first-timer Santa drawing tutorial. 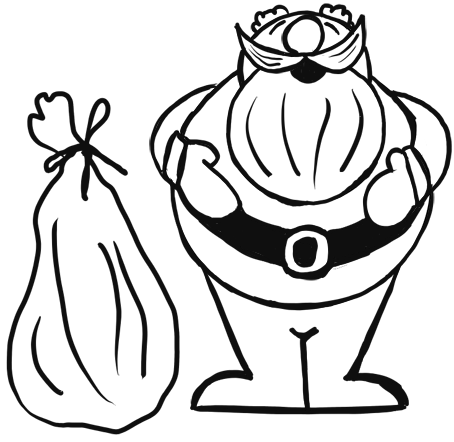 I take you thru drawing this Santa with basic shapes such as a capital letter 'D' body and '#3' shaped gloves. 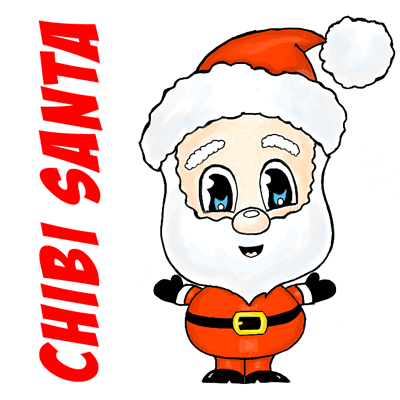 Have fun drawing!